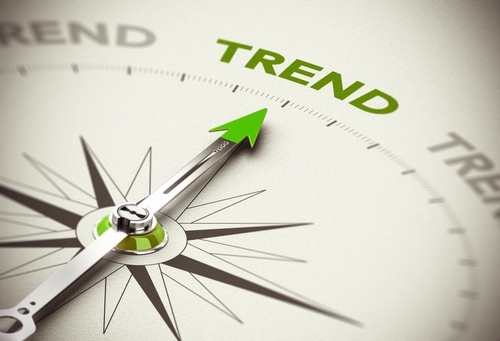 SlideShare Presentation: What are the trends impacting the paralegal profession? What are the key trends that are effectively shaping, and perhaps creating new opportunities, for paralegals? According to a SlideShare presentation titled New Paradigms and Legal Industry Trends Affecting Paralegals, attorney John N. Zarian identified a general paradigm shift for paralegals, as well as useful questions a paralegal should ask him or herself in shaping their new paradigm. Shift from project based to team-based. Understand your unique role on team. Adapt to your law firm, attorneys, practice areas. Do I understand the overall mission? Do I understand the work styles and needs of the attorneys that I support? Am I contributing to making the attorneys that I work with and my firm successful? Do I have the skills that I will need to be effective in the future (5 or 10 years)? How can I be proactive in light of the overall legal industry trends? Are there any trends that you think are relevant to add? We’d love to hear from the paralegal community or our attorneys who work with paralegals in their firm or organization. The above article is an excerpt of the SlideShare presentation New Paradigms and Legal Industry Trends Affecting Paralegals. Paralegals – Highly Trained Specialists? What do the results from the 2015 NALA Utilization and Compensation Survey mean for Paralegals? Join the conversation. What Can You Learn From Looking at the Petition? The complaining waitress and poor tipper: How the “24/7 social media conundrum” can still impact the workplace.